green and white with flowers all over. 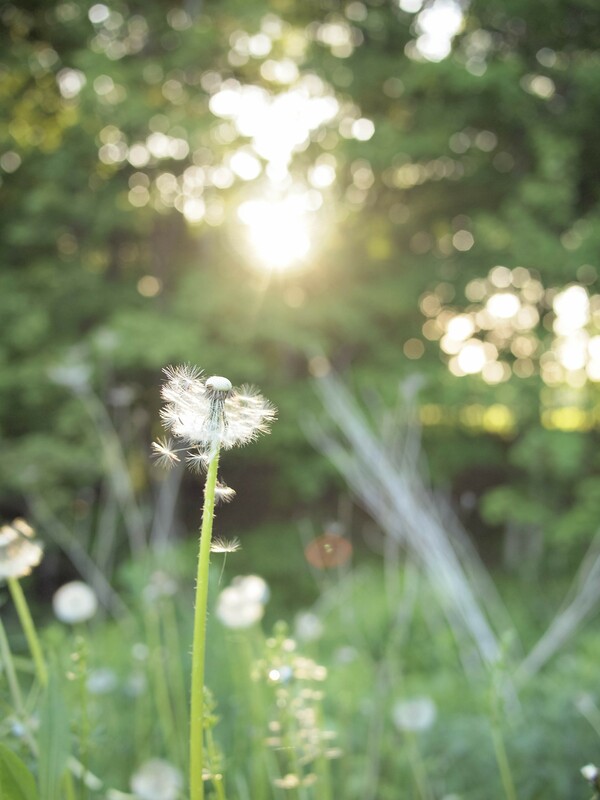 My favorite memories of not just my childhood but of Upstate NY are the dandelions that would adorn our yard…wherever that was. Where they lay, lays memories and mimicking behaviors. During my most recent visit I helped garden, made the best rhubarb galette of my life and embraced my almost one year old niece, Ella. There’s something magical about these dandelions. I suggest you find a spot, preferably outside, that mesmorizes you inside and out. Stay there and watch what happens. Abandon your “self” for a brief moment. Leave a reply on "green and white with flowers all over."